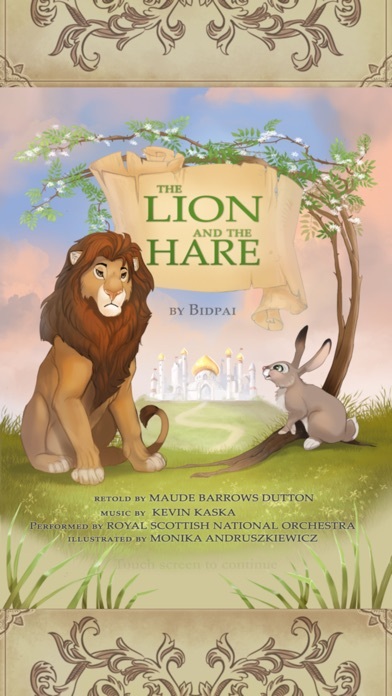 Thinking Books presents: The Lion and the Hare The classic Indian fable from Bidpai is brought to life with colorful, interactive illustrations and original music by award-winning composer Kevin Kaska. The music was recorded by the Royal Scottish National Orchestra (86 musicians). A bonus documentary from behind the scenes of the recording session is also included. 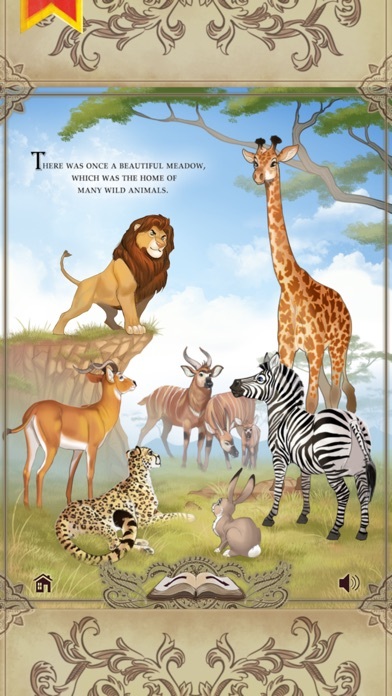 Your child will fall in love with hidden animations on each page, a centuries old fable with eye-catching animals, beautiful interactive artwork, and majestic music expertly played by a world class orchestra – a great way to end the day by reading this to your loved one! 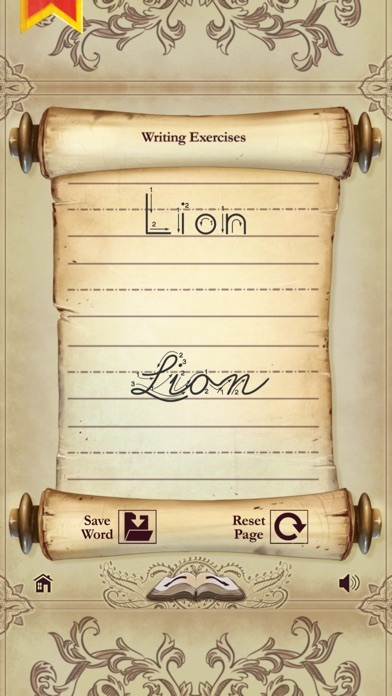 Also includes pages for writing and practice in both print and cursive.